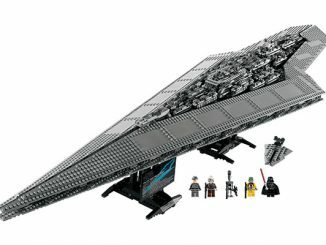 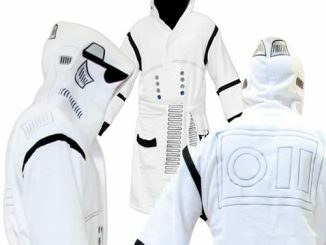 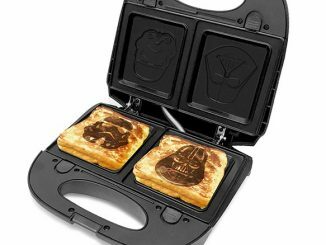 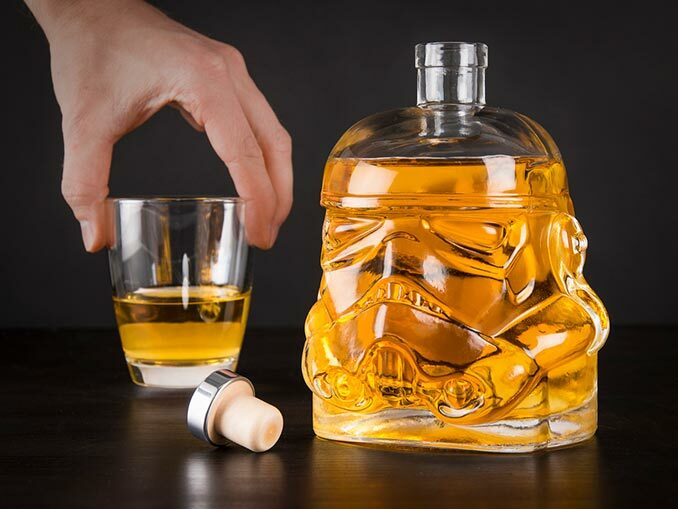 Are you ready to party like the Death Star is mere hours from destroying your planet? 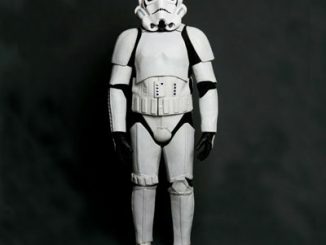 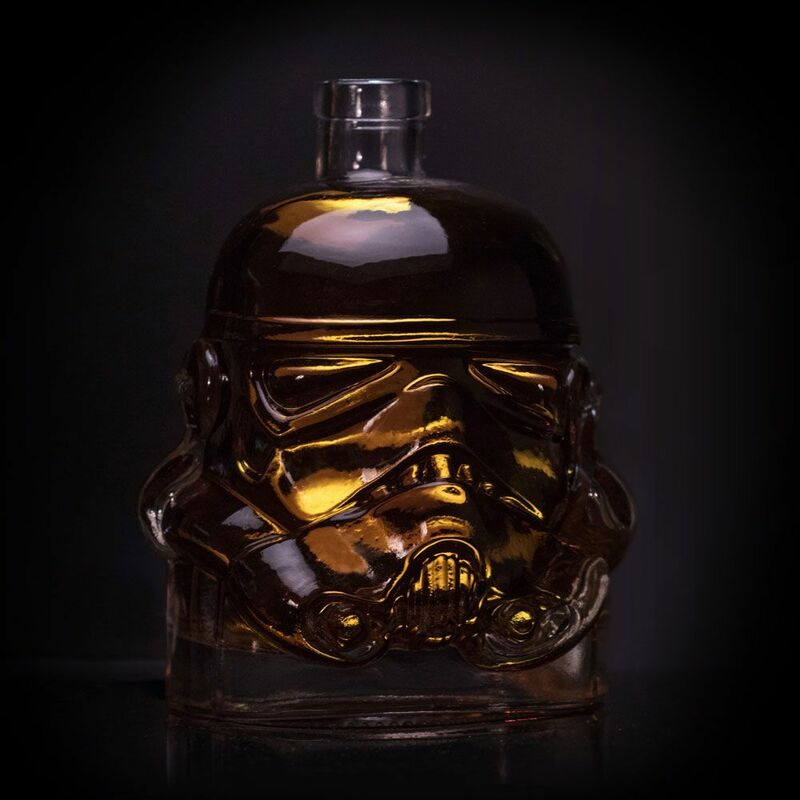 Then the Star Wars Stormtrooper Decanter is definitely the Stormtrooper you’re looking for. Made of super flint glass and modeled after the Stormtrooper helmets worn in Star Wars Episodes IV through VI, this is the secret behind why the Empire’s elite soldiers can’t hit the broad side of a Star Destroyer with their blasters. They’re all drunk. 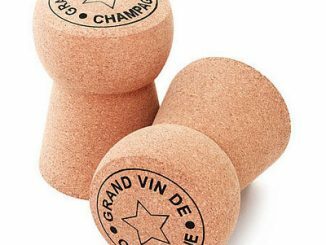 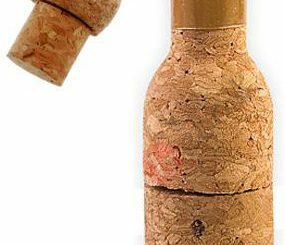 With a cork-topped seal and measuring approx. 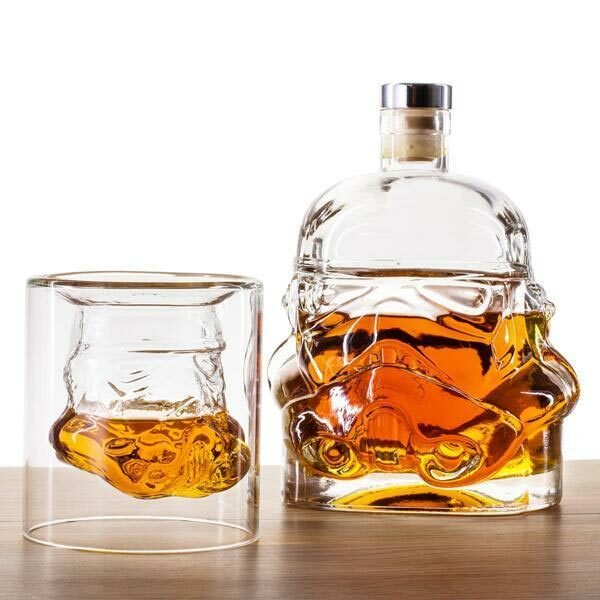 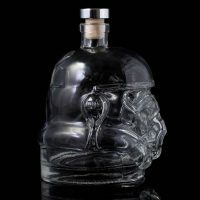 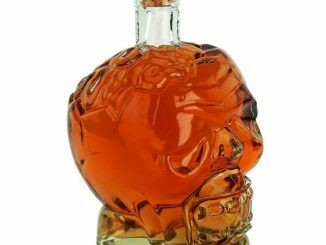 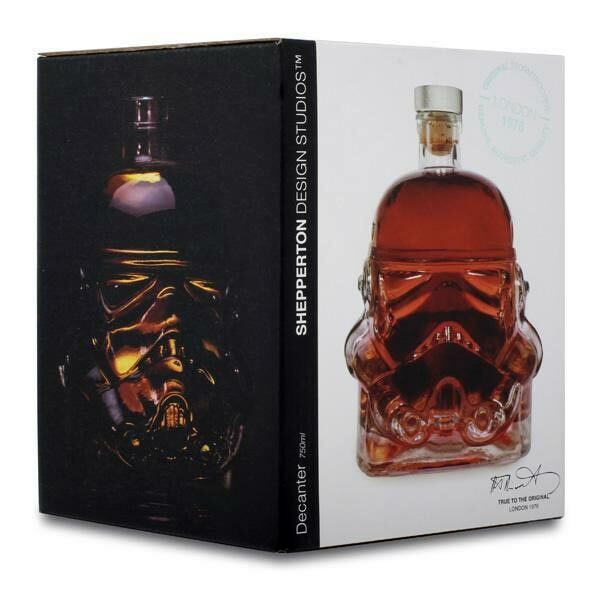 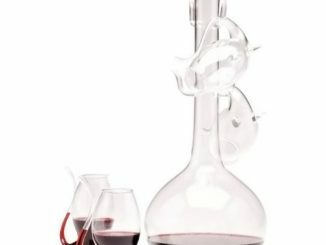 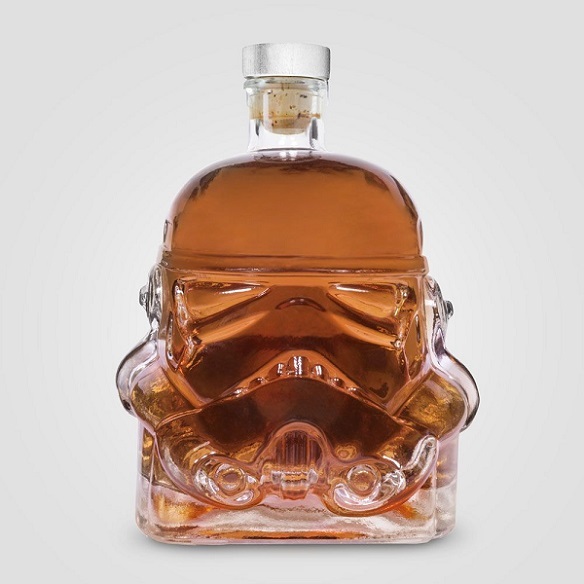 18cm x 15cm x 11cm, the decanter holds 750ml and will insure that your Star Wars party is the ultimate Star Wars party. 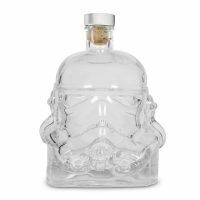 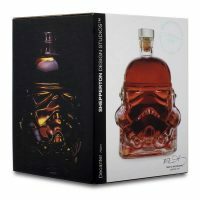 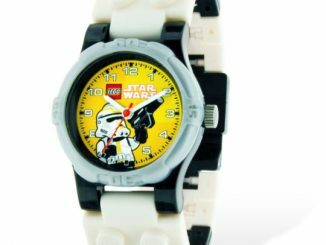 The Star Wars Stormtrooper Decanter is available for £21.99 at MenKind. 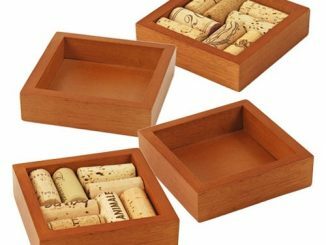 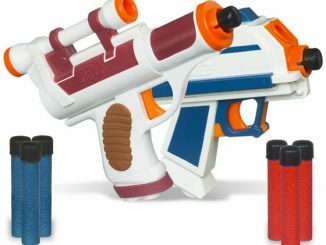 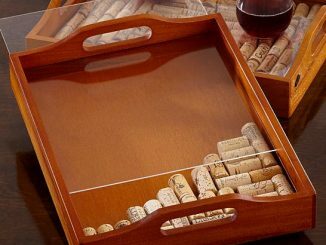 Also sold at TheFowndry, Firebox, and Amazon.